Come Holy Spirit has been the cry of many churches that have experienced renewal, and are seeking to know God more deeply and to share His power and love with others. The gifts of the Holy Spirit are an integral part of this process, but they are often used with little confidence, or even neglected. David Pytches writes, “I have become convinced that signs and wonders are a proper element in the ministry of all the people of God“. 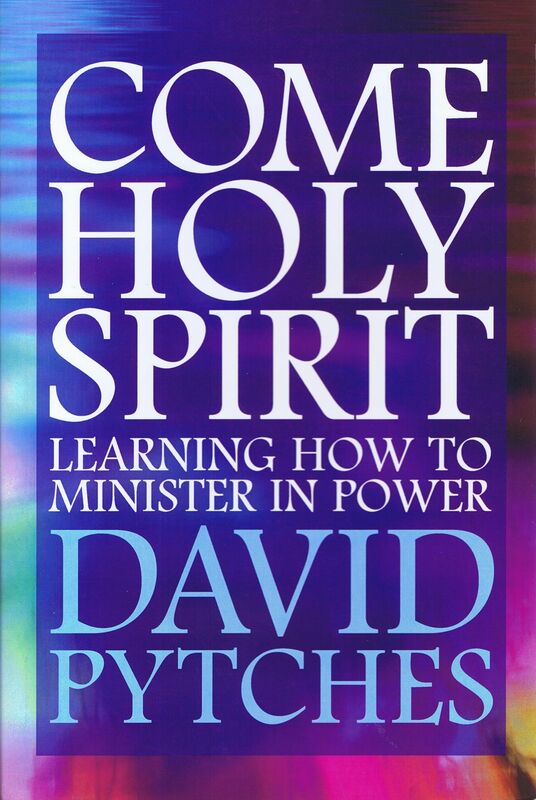 Come Holy Spirit is a clear and practical handbook, in which David Pytches draws on his own wide experience to offer guidelines for learning to minister in the power of the Spirit. David Pytches is a Church of England Bishop and was formerly the Bishop of the Anglican Diocese of Chile, Bolivia and Peru. He is the founder of the New Wine movement and it’s well-known conferences, and was for many years the vicar of St. Andrew’s, Chorleywood.